Creativity is a force without bounds. Some people see a block of stone and can imagine working it down to a beautiful sculpture. Other less recognized artists take one look at their storage space and think “Oh, the possibilities!” Today, Affordable Family Storage salutes these everyday Picassos, Rembrandts, and Da Vincis by taking a look at some creative uses of a storage space. When you don’t want to bother with a gym membership and waiting for your turn on the weight machines, a storage space provides a viable alternative if you have the budget for some basic equipment. While working out at home is just as suitable of a choice, you may not have the space or, if you’re a busy parent, the opportunity to get some me-time at home. A simple bench and weight set can go a long way, but with a storage space, you’ll definitely have room for more equipment as your routine expands to include more movements. And just think, you won’t be distracted by grunting powerlifters or pesky gymgoers who want to work in between your sets. Okay, sure, the walls of a storage unit aren’t going to make for the most appealing space for your meditative practice, but having a remote space away from home means you can really separate yourself from distractions and focus on your movements. In a practice where attention is everything, something as bare and simple as a storage space might help you relax and concentrate. Young entrepreneurs who are developing and testing products or amassing inventory find their storage space a great place to keep their failed demos or surplus items. 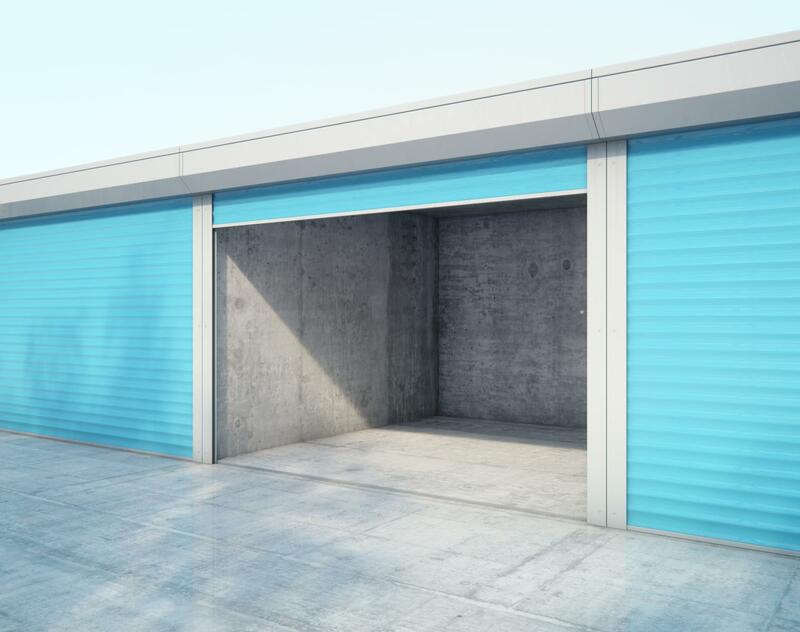 Because Affordable Family Storage’s units in Council Bluffs are climate-controlled, these storage artists can be sure that their things will be stored comfortably and safely. If you’re someone with a knack for all things creative, crafty, and fun, then let a storage space at Affordable Family Storage in Council Bluffs, IA be your next canvas. Or, go ahead and try out one of the ideas above. If you really just need reliable, climate-controlled storage solutions with superior security and 24-hr access, well, we offer that, too. Learn more about us and our storage units or see what spaces we have available to you here. Good luck composing your next masterpiece. We can’t wait to see it!